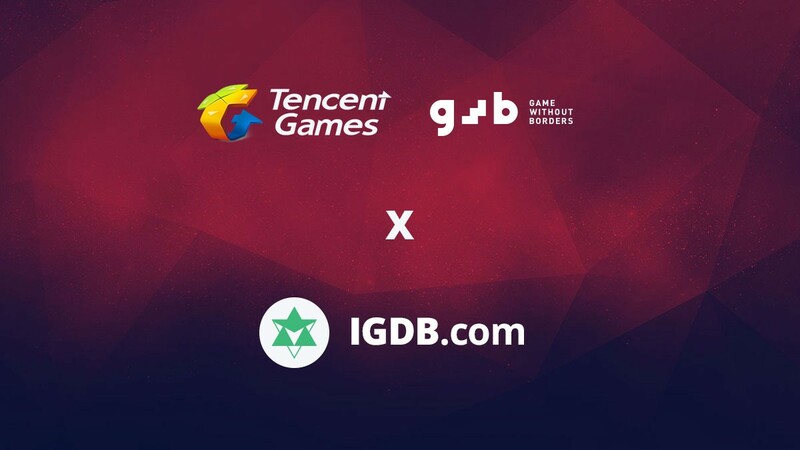 As IGDB grows, so does our passion to unify the gaming industry and connect with people from all corners around the world. You might also know that we love to help new and upcoming developers, as well as indie studios. That’s why we’re excited to announce that we’re partnering with Tencent to help bring their ‘games without border’ project to more developers globally. Since video games now have become a standard way of entertainment everywhere, Tencent wants to help game developers broaden their horizon by giving them better connections, help the creative growth and promote the development in the industry. This is to improve the quality of entertainment and life for users/gamers everywhere in the world. GWB, ‘game without borders’, is a smart game supporting plan launched by Tencent in 2019. The program is to reach game developers around the world who aim to release their games globally. Tencent is looking for titles on all platforms, including PC, mobile and H5 games. Both single-player and multiplayer games are allowed — as long as they’re innovative enough. Tencent is strengthening its overseas presence, hoping to help game creators who want to enter the Chinese market and boost their influence. Because of this, Tencent is now searching for developers who are interested in creating innovative games. GWB plans to partner with Tencent cloud, INTEL, SONY, Microsoft and ARM to be able to provide as many resources as possible, no matter the country. GWB will provide developers with localized recommendations based on the Chinese market, investment and distribution services. Once submitted, Tencent will conduct a game evaluation and provide you with feedback. GWB plans to make this a long-term operation in order to find and broaden the value of innovative games around the world! But GWB is more than just one site. GWB is also an official collaboration platform for game developers worldwide. It includes the GWB Game Awards, Roadshow, Program Tutor Team, Developer Community and much more. Right now, there are over 2 million game developers on the GWB platform. Once you register your account, you can browse new game ideas around the world and communicate with other game creators around the world at any given time. Once you’ve submitted your project, it will have the opportunity to reach the right users through the platform and resources provided by Tencent after the preliminary review. The GWB platform can create connections between developers and experts. If your game catches the eye by the Tencent experts and passes the preliminary review, you will receive guidance, financial support, distribution, promotion and other resources that can help your game grow. GWB will make you truly experience ‘game without borders’! 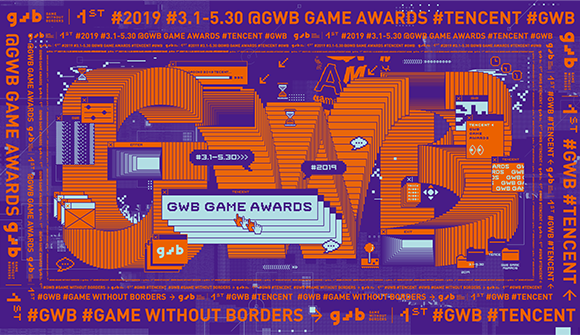 GWB GAME AWARDS IS COMING! GWB Game Awards is an annual event for global game developers. 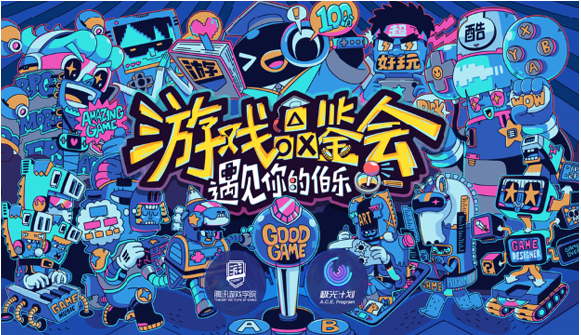 This year, the GWB Game Awards will partner with Tencent cloud, INTEL, SONY, Microsoft, ARM, and other industry standards to create a huge space of resources so that we can provide with the right support for game developers. We have invited experts from Tencent, Microsoft, SONY etc. who can provide technical guidance and help developers with problem-solving during the stage of research and development. We also have the Tencent Games release team who are ready to work with developers using their own projects such as WeChat, mobile QQ, and WeGame. The WeChat mini-game platform will also provide innovation, recognition and encouragement referred to rights and interest. 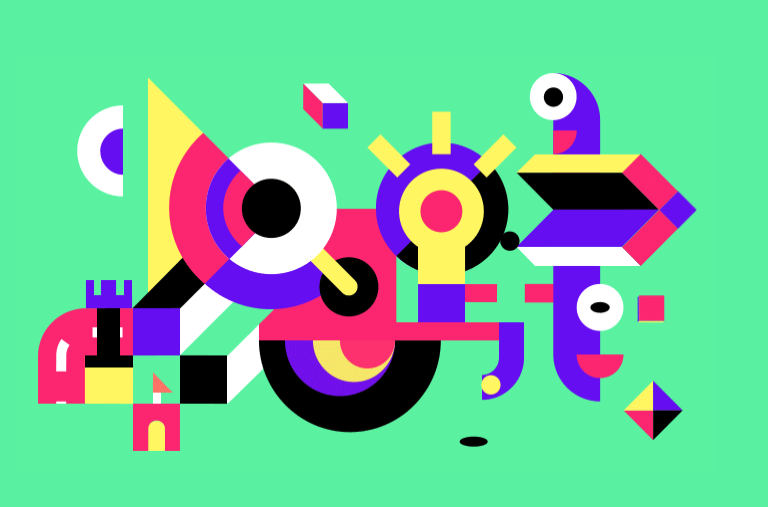 We welcome any game developer to submit their project!